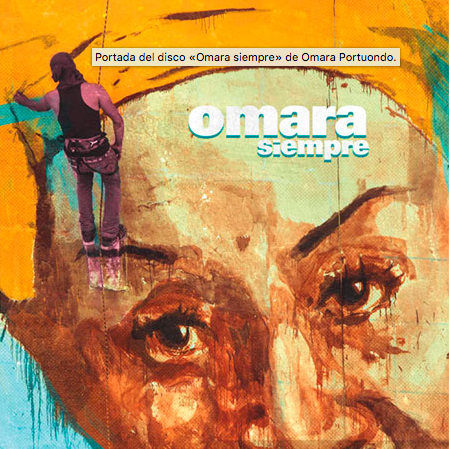 Renowned Cuban singer Omara Portuondo released her latest album, "Omara Siempre," which showcases a collection of songs with fellow Cuban artists. On her own words, Omara hopes that the international recognition she receives for the album, which features local talents such as Aymee Nuviola, Isaac Delgado, and Alain Perez, would give other Cuban artists a chance to shine. Nearing 90 and still working, Portuondo shows no signs of slowing down with international showcase performances for 2018 and 2019. Listen "Omara Siempre" here.